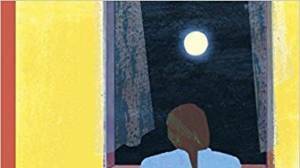 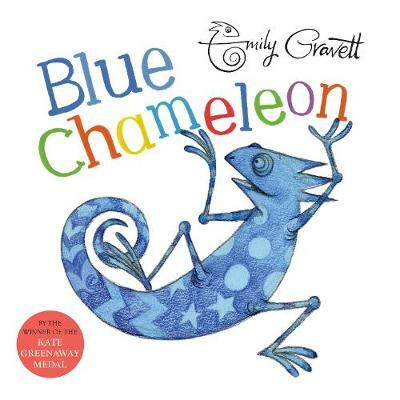 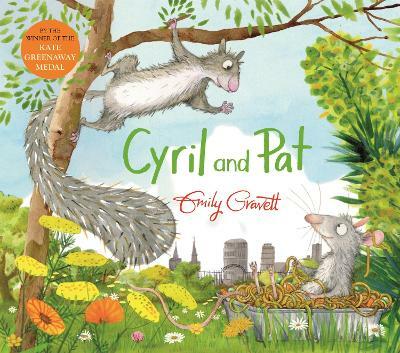 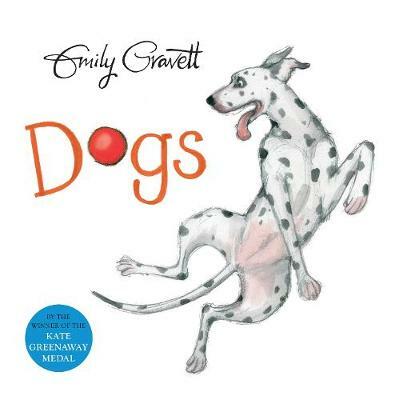 Emily Gravett was selected as one of The Big Picture campaign's Best New Illustrators in 2008 And since her launch onto the children’s book scene she has made a considerable name for herself with children with her stunning and clever but simple picture books. 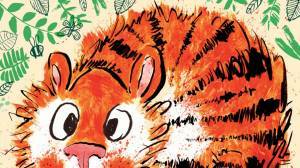 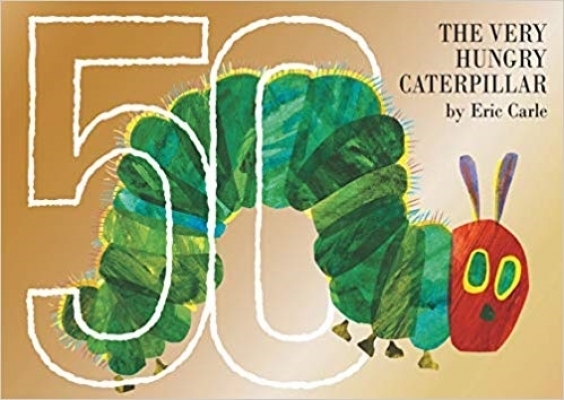 Young children will love guessing what animal they are pretending to be, before shouting out the answers as the pages are turned to reveal the real creatures. 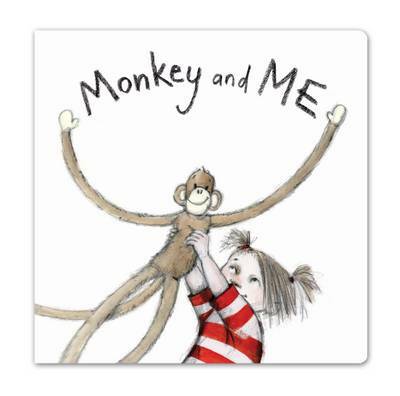 A mischevious little girl and her toy monkey swing irresistibly through the pages of this playful book. 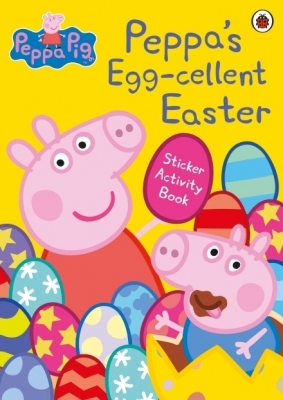 Children will love guessing the animals they pretend to be, before shouting out the answers as the pages are turned to reveal the real creatures. 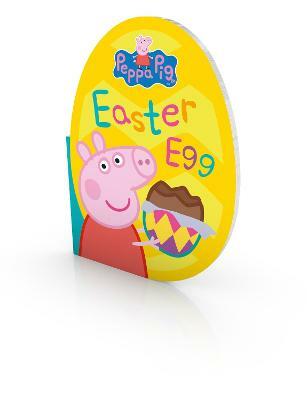 Soon everyone will be waddling like a penguin, jumping like a kangaroo and hanging upside down like a bat! 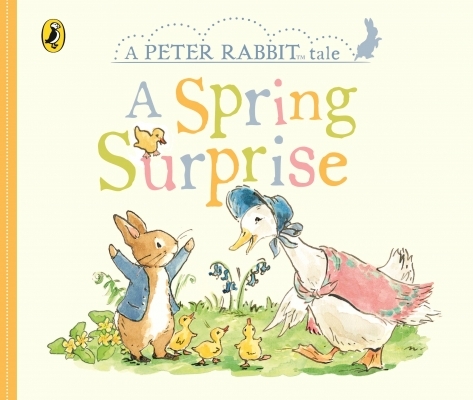 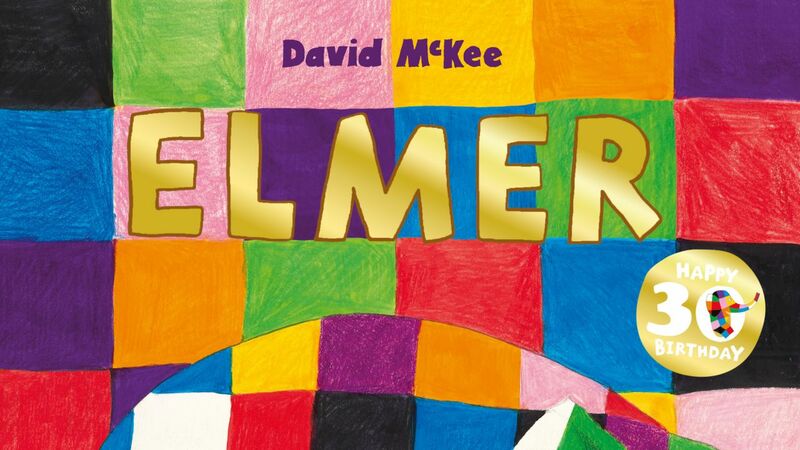 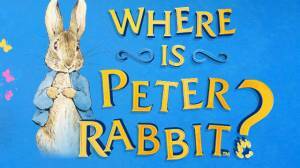 It is in a chunky board book format perfect for little ones.